A guest post by Peter Bailey. 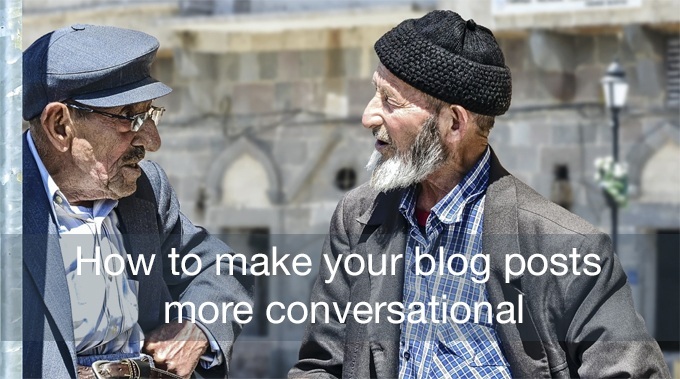 I bet you’ve heard many times it’s a good idea to write your blog posts in a conversational style. But have you ever stopped to wonder why? 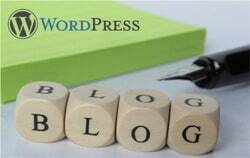 The first thing to consider is: what is the most important element of a blog? The readers, of course! If you write your blog posts in a conversational style, this will help keep your readers engaged. It will create a sense of connection with them, and make your whole post seem more like a discussion and less like a lecture. Ok, so you understand the benefits of keeping your tone informal and conversational. But if you feel your posts are somewhat dull or stilted, how on earth do you go about changing your style? Here are some simple changes you can make to help show off your personality and create authentic, engaging blog posts. The aim is to create a blog post which is easy to read and captures your readers’ attention. The best way to do this is to write the same way as you talk, only better and without all the “ums” and “ahs”. Sometimes it’s helpful to picture an actual person, maybe someone you know in real life or a reader who regularly comments on your blog. Or imagine you’re writing an email to a friend, so your tone stays naturally upbeat and friendly. Although this might go against what you learned in school or what’s considered acceptable at work, it’s also acceptable to use words like I and You. In fact, I recommend that you do, as it helps create a connection with your readers. This way you can write from your personal experience, make your blog posts easier to read and invite your readers to step into your post and keep them engaged. 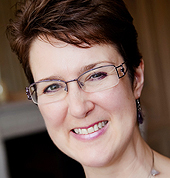 Take a closer look at your favourite blog and check what style the writer uses. The chances are they write in a neutral or informal tone as if they’re having a casual chat with a friend. This makes them seem warm, friendly and approachable. And as a reader, this will keep you coming back for more. You’ll catch my drift. This will make your writing flow better and help your post sound more conversational. As a general rule, if you wouldn’t use a particular word during everyday conversation, then avoid using it in your blog posts. It’s OK to (sometimes) include ungrammatical features or break some grammar rules. You just need to know which ones you can break! For instance, starting a sentence with a conjunction such as “And” or “But” may not be considered correct in an academic paper, but if it helps create a sense of rapport with your readers, then go for it. The same goes with using slang. Although it’s best not to go overboard, if it fits in with your personal style, you can get away with it. The more you let your natural voice shine through, the more your readers will feel a connection to your blog. Much as a conversation is a two-way process, ideally you should let your readers have a say too. Instead of trying to have the last word on everything, why not leave a topic open or say you’re still learning. Include a call-to-action in your posts inviting your readers to comment. Encourage them to join in the conversation, as this gives them the opportunity to contribute with their own ideas, experiences, and expertise. Remember many people lack the confidence to post a comment or question about something you’ve written. So it’s a good idea to make suggestions throughout your post. For instance; “would you add anything to my list?” or “have you tried any of these ideas?”. The comments section on your blog is also a great place to get inspiration for upcoming posts. Readers often ask valuable questions and can stimulate you to think in different ways. It’s worth taking the time to listen to what people are saying. Even if you prefer to not receive comments on your posts, invite your readers to engage on your Facebook page instead. This is a good alternative to make them feel they are still involved. When it comes to blogging, there’s no one “right” way to write. Some blogs are simply more conversational than others. Each person’s style is different and it takes practice to portray your voice through written language. It’s also challenging to find a balance between sounding bossy and phoney. So if you feel you need the practice, try rewriting a paragraph from another blog to make it either more or less formal. The more practice you get with changing your tone, the easier it will be to write in a consistent, conversational style, and the better you will get at it! and don’t overthink your language too much. What do you think about this? Let me know in the comments below. Peter Bailey is the owner of AmericanDisplay.com – a manufacturer of offline marketing products. 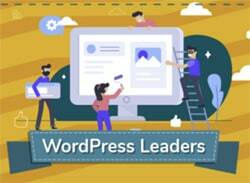 In his spare time, he enjoys writing about his knowledge of traditional marketing principles, but adapting them for the online marketing environment.